It might be during the same break when you wake to the surprise of tree or branch that has fallen down in your compound due to attack by insects. Or it is just after a heavy storm and one of the trees has given in to the forces of nature. Whatever the reason, here is tree that needs urgent attention to have it removed in the shortest time possible. In many cases it may necessitate that you remove even the stump or do some trimming on the remaining part. Residents of Los Angeles are just in luck if such instances do happen. Your Way Tree Services is the only company trusted by many to clear such a mess in the shortest time possible. The company has a quick response to your call and within no time the company staff will be at the venue ready to do away with the mess. 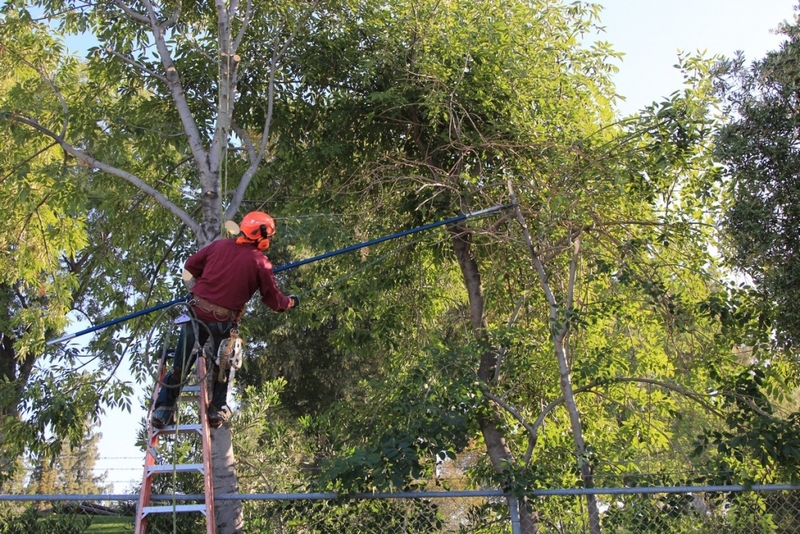 Having been in operation for more than a decade, Your Way Tree Service is composed of a team of highly experienced team that understands that it is their duty to take the load off the shoulders of the residents of the town and its vicinity. To make sure that we observe our service charter, the company has invested heavily in the latest machinery. We sterilize the equipments before and after use to keep any chances of contamination at close zero. During the execution of the project undisputable care is given to your property and any other that is within reach. We even have a very comprehensive insurance plan that covers all losses that are as a direct or indirect result of our activities. 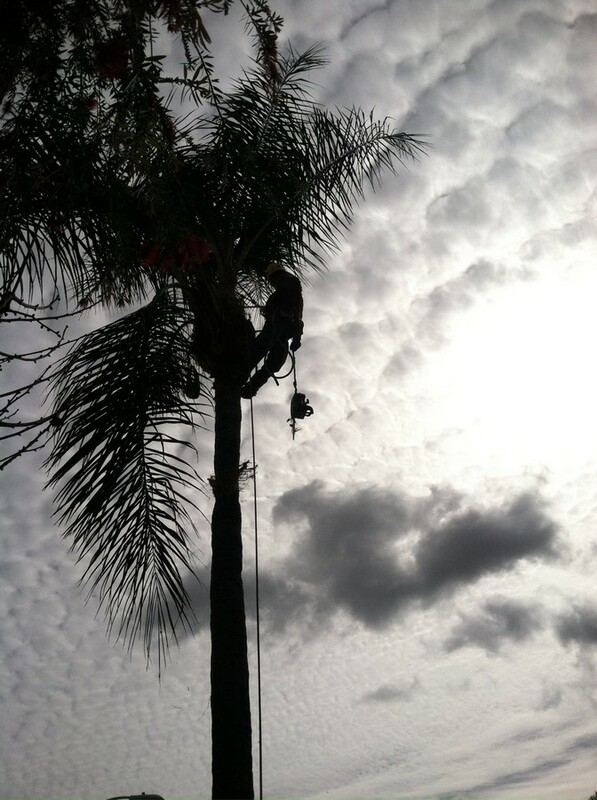 Our Professional Tree removal in Los Angeles is not limited to residential bit it also extends to commercial places. We are well known in maintaining institutions such as schools, historic sites and golf courses. There are options that allow you to engage us in a long term contract that will see us improve the value of your property through effective management. This is the only company that has managed to create name with good reputation by constantly depicting the highest level of professionalism and reliability. Many individual and contractors have worked with us from site preparation where we were involved in clearing trees and removing to improving the serenity of the completed estate by planting trees. Contact our offices to get an appointment anytime of the day. We will schedule the service during a day that will be convenient to you. However, during emergency cases we first do the job to your satisfaction before we can negotiate the prices. This is especially so if you are one of our valuable clients who we have established a good working relationship based on previous engagements. The charges are the least that you will find anywhere around. We provide Professional Tree removal in Los Angeles, Beverly Hills, Burry Park, Hidden Hills, San Gabriel Valley Village etc. we are also embarking on further expansion programs so that we can reach as many clients as possible. Your Way Tree Service, just the way you want it done.